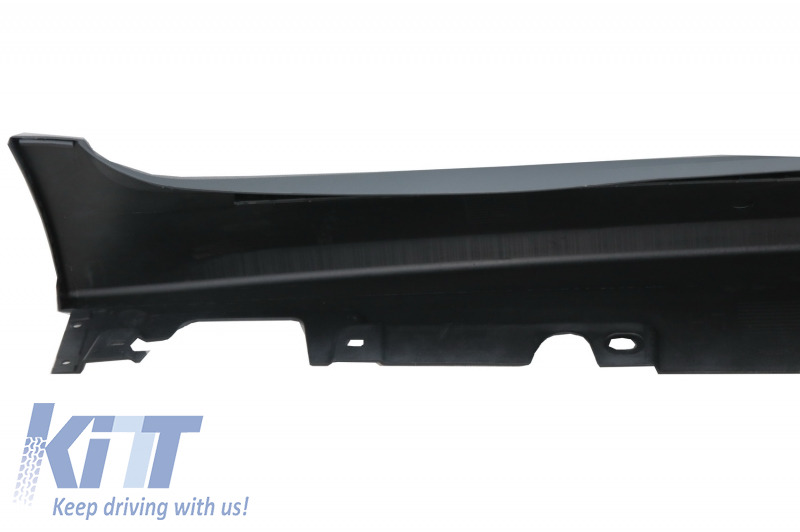 These side skirts are meant to add a sporty touch to your BMW F10. 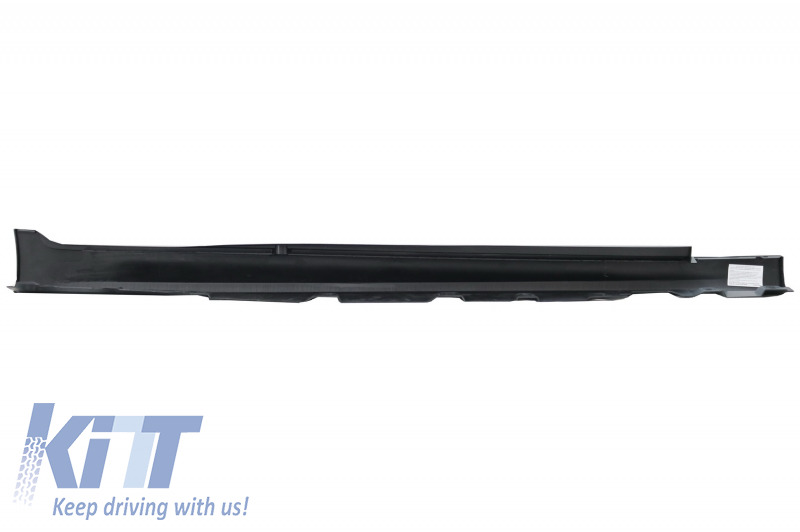 M5/M-Technik Design Side Skirts made from high quality oe polypropylene. 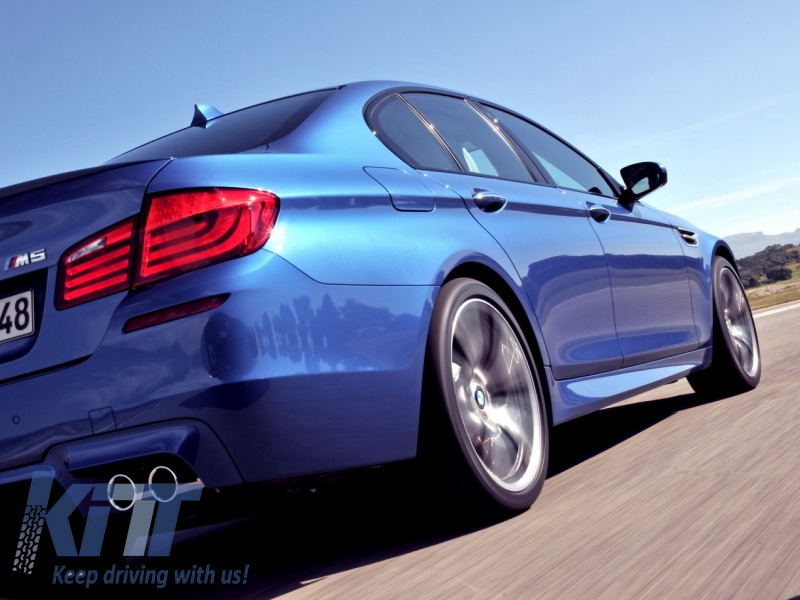 Buy it now Side Skirts BMW F10 F11 Sedan Touring (2011-up) M5 / M-Technik Design!